I have completed PMI-ACP training (Online with Izen bridge and In-person with PMI). Additionally, I have a CSM, PMP and a PMI-ACP certifications. Scrum Alliance is expected to change the CSP process in month time, so be fast if you want to finish in current format. You can check scrumalliance.org for more details as they become visible. Thank you Saket. I think I will wait for a month and move forward after the changes. I would like to learn at my own pace rather than rush through only to obtain the certification. I'll keep an eye out for updates on the Scrum Alliance site. I used your videos for my PMP and PMI-ACP and they extremely helpful. Thank you and keep up the great work!! 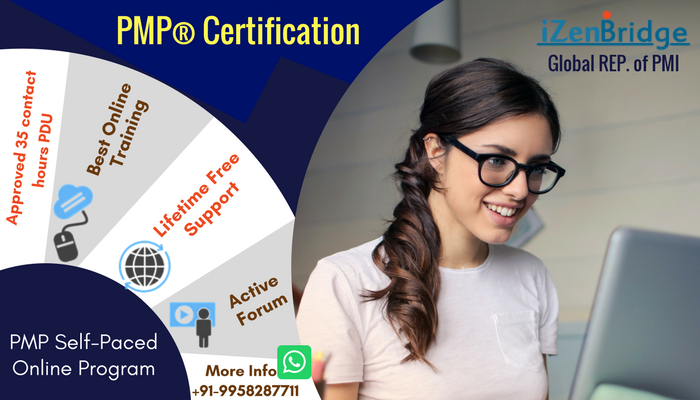 Can you please expand on the details of changes to the CSP certification? Last bumped by Anonymous on Thu Apr 20, 2017 8:37 pm.